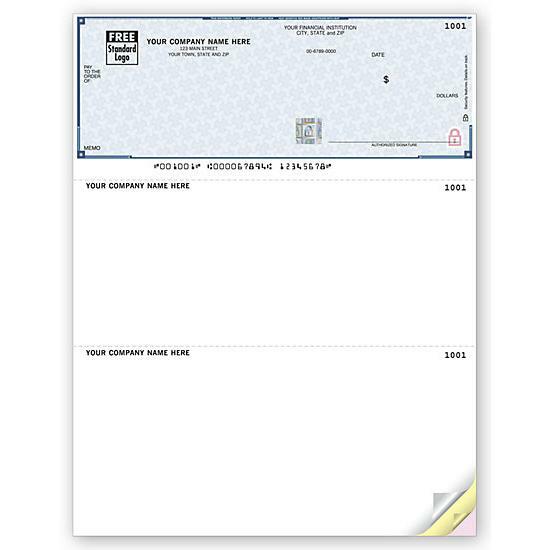 These laser checks are compatible with Peachtree Versions Prior to 2006. Our popular business checks for payroll make it easy to document earnings, deductions & more! Top & bottom tear-off vouchers provide a detailed payment record for you & employee.